A free dance and self-expression workshop for trans/LGBTQA people and our friends. Always wanted to dance but didn’t feel comfortable because you’re trans / transgender / nonbinary / gender fabulous / queer? This welcoming, super-friendly workshop is led by transgender choreographer Sean Dorsey and his company dancers. The workshop will include breathing and relaxation, simple stretches, beginner contemporary dance/movement exercises, creative and self-expression exercises, and time for conversation. Everyone is welcome – especially terrified beginners! 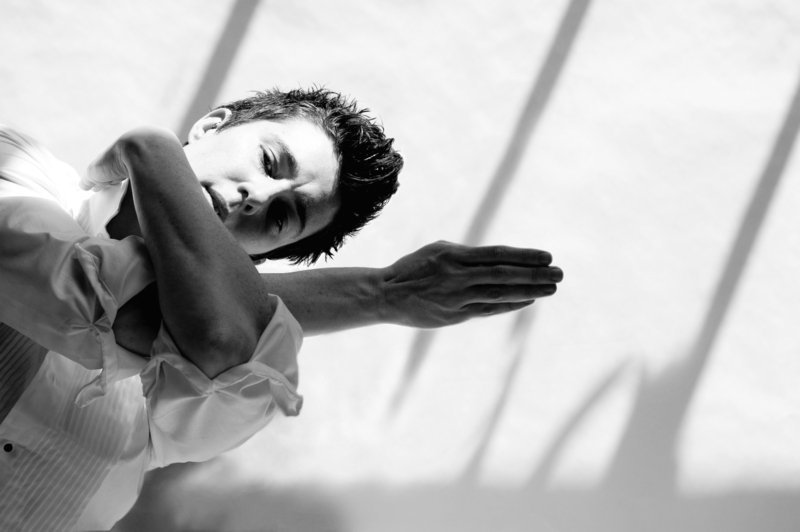 Sean Dorsey is transgender and queer dancer, choreographer and writer. He is passionate about creating supportive and celebratory space for trans, nonbinary, LGBTQ and queer bodies in Dance. Dorsey and his company have performed and taught in 27 cities across the US. Sean Dorsey Dance performs “The Missing Generation” on Friday, October 20 at the Flynn Center for the Performing Arts.